November 30, 2019, will mark the centenary of the promulgation of the Apostolic Letter Maximum Illud, with which Pope Benedict XV wished to give new impetus to the missionary call to proclaim the Gospel. On the occasion of this important anniversary, Pope Francis has called for the whole Church to observe an Extraordinary Missionary Month, entrusting leadership of this event to the Congregation for the Evangelization of Peoples and the Pontifical Mission Societies. 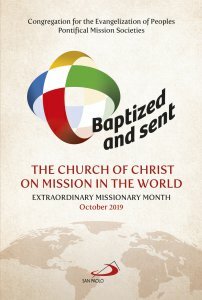 This Guide, which is the result of a wide consultation with the local Churches, is intended to help you prepare and live the Extraordinary Missionary Month of October 2019. 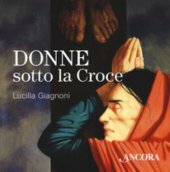 It is a gift made up of contributions from Christians all over the world and addressed to Christians all over the world. The texts presented here will serve to inspire the creativity of the local Churches and their Christians in facing the challenges of evangelization starting from the missio ad gentes and within their own contexts. 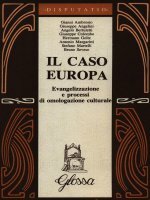 The parts of this Guide correspond to the spiritual dimensions indicated by the Holy Father Pope Francis when he called for this Extraordinary Missionary Month: a personal encounter with Jesus Christ alive in the Church, the witness of saints and martyrs of mission, a catechetical formation for mission and missionary charity.